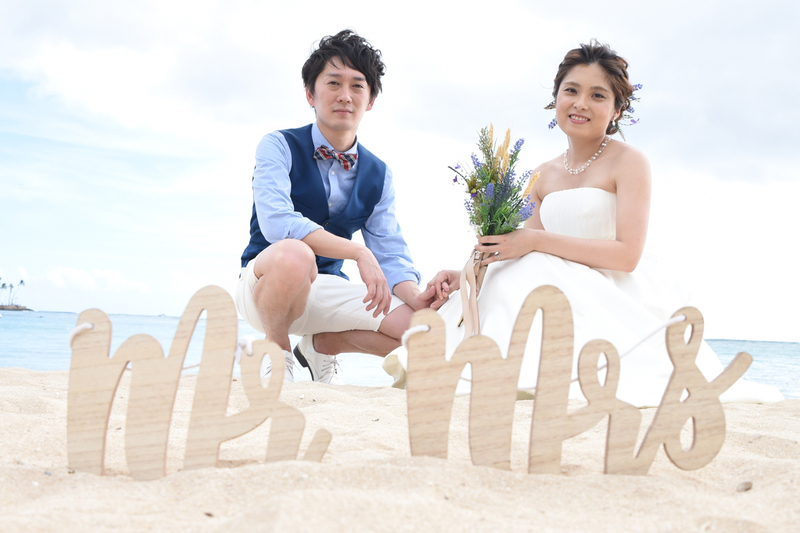 Takashi and Emiri must be photogenic, they had so many beautiful wedding photos we're happy to show off in our Bridal Dream photo galleries. Don't leave Honolulu without some memorable photos of the happy occasion. 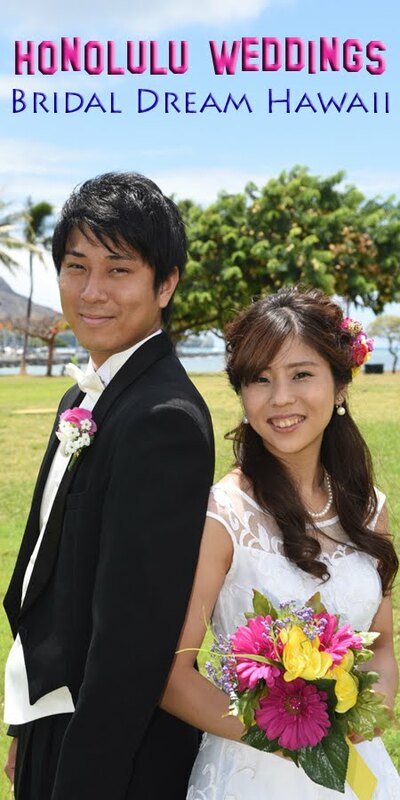 Call Photographer Robert to schedule your Oahu photo shoot.